Rob Fielding offers his opinion on an article by Martin Tideswell about the impasse between the club and the Sentinel newspaper. I do sincerely hope that (as Martin’s opening line puts it) both sides could “just get it sorted” and I’m pleased that the Sentinel have made efforts to resolve this dispute. Martin passionately sets out his view and the main part of the article does show clearly how much he cares and how much he has personally done for this club. His work to keep our club alive during our darkest days was a credit to him and clearly work that affected him deeply (“I certainly never want to go through anything like that again”). I suspect even those supporters which are on Norman’s side would agree with Martin’s comment that most fans want a “speedy resolution” and he argues that to that end, the Sentinel have made conspicuous efforts to end this dispute. I can also speak of my own dealings with Martin, especially during the fierce battle to remove the previous board, where I found him to be friendly, honest and more often than not inspiring as he used his role at the Sentinel to publish the stories that ultimately made the previous regime’s position untenable. I’ve also read numerous non-Vale articles where he has always done the right thing for the city and community. 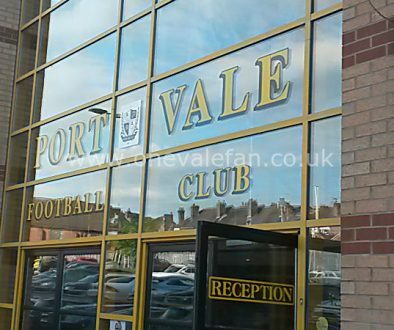 My first meeting with him was memorable as I bumped into him, no doubt shivering in the cold, as he stood outside the Bycars turnstiles holding out a bucket for donations to the “Save the Vale” fund. 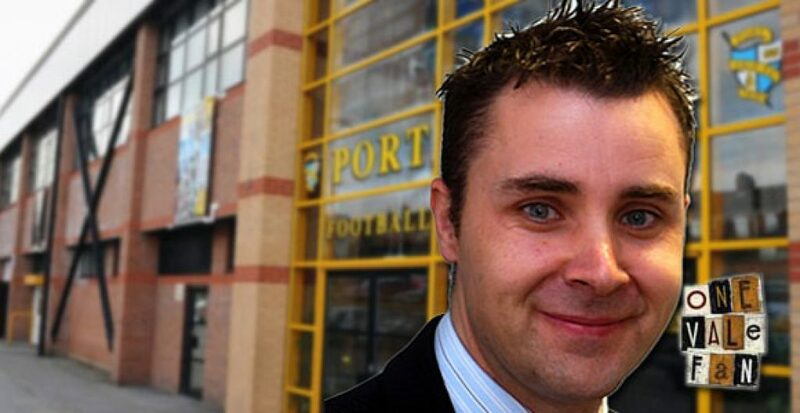 Yep, no cosy office reporting from Martin, he’s been there on the front-line whether collecting at Vale Park or playing a pivotal role on the Supporters Club committee (who should be always remembered for what they did to save our club). 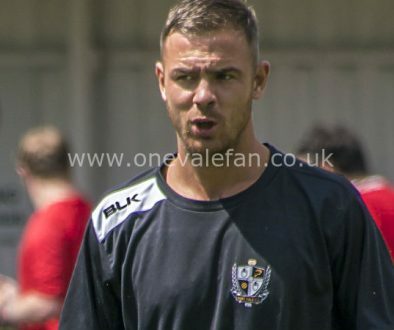 Frankly, I’d much rather have Martin’s skills, energy and enthusiasm promoting our club rather than defending his actions over what seems to be an increasingly bitter row. 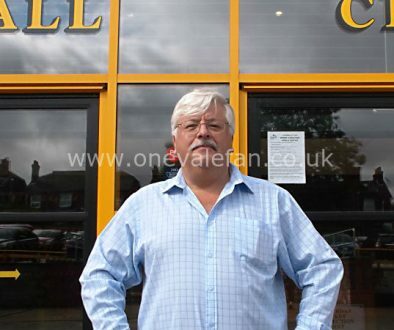 In the interests of balance (which OVF have tried to maintain throughout this) we have contacted Norman Smurthwaite and offered him the chance to respond to Martin Tideswell’s piece.